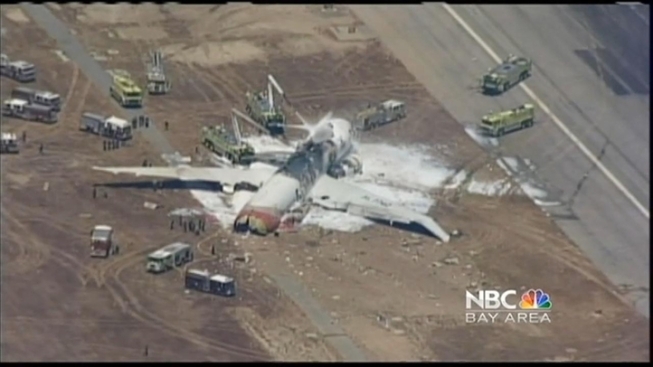 SFO had purchased but not installed FAA recommended Infrared technology that mounts to airport rescue vehicles at the time of the Asiana Flight 214 crash on July 6, according to San Francisco Fire Department spokesperson, Mindy Talmage. To view the FAA recommendation, click here. Drivers Enhanced Vision System (DEVS) uses infrared cameras, GPS equipment and computers to allow firefighters rushing to a crash scene to more efficiently and safely maneuver through fog, smoke and debris. SFO had purchased the technology from a Canadian company, Eagle Eye, but had not yet put them to use at the time of the crash. 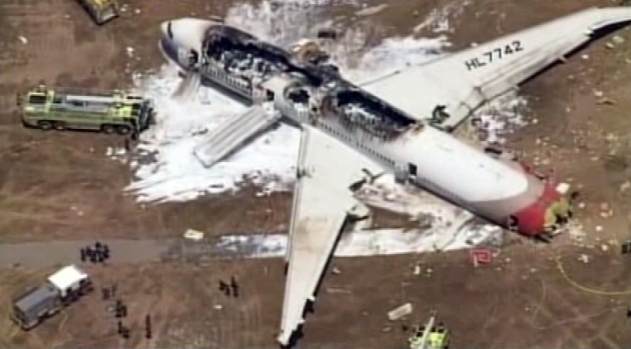 A Chinese student on board Asiana Flight 214 survived the plane’s crash-landing only to be killed accidentally on the runway by a firefighting vehicle racing to the scene. Stephanie Chuang reports. The devices detect heat and help emergency teams locate a fire inside a downed airplane. They can also help locate human bodies through haze, smoke or foam. This is very new technology and has recently been installed at airports in Boston, Vancouver, Cincinnati and San Jose. San Jose Fire Department Captain Mike Van Elgort told NBC Bay Area the infrared technology is currently mounted on one truck and a hand held device is installed in another. 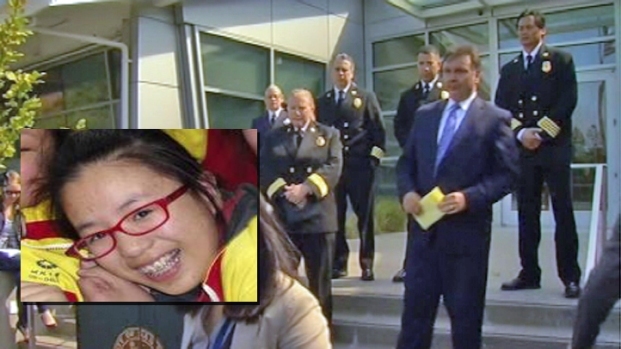 A Chinese student on board Asiana Flight 214 survived the plane’s crash-landing only to be killed accidentally on the runway by a fire truck racing to the scene, according to the San Mateo County Coroner. Captain Van Elgort emphasized the technology's main purpose is to detect fires on scene. Oakland International Airport spokesman confirms that a form of infrared is used on their fire trucks as well, but say it is not as advanced as DEVS. No one knows for certain, if this system would have seen that teenager through the foam and chaos on the runway, but some experts say it might have helped.